2015 was another wonderful year for weddings! We saw so many gorgeous brides in Mikaella wedding dresses, and received submission after submission to be featured on our website and blog. We can never pick just one favorite, so we’ve put together a recap of all the beautiful Mikaella brides we featured on our blog last year. Congratulations to all our brides! We’re always so honored to receive your real wedding pictures, and touched that you chose to make us part of your special day. 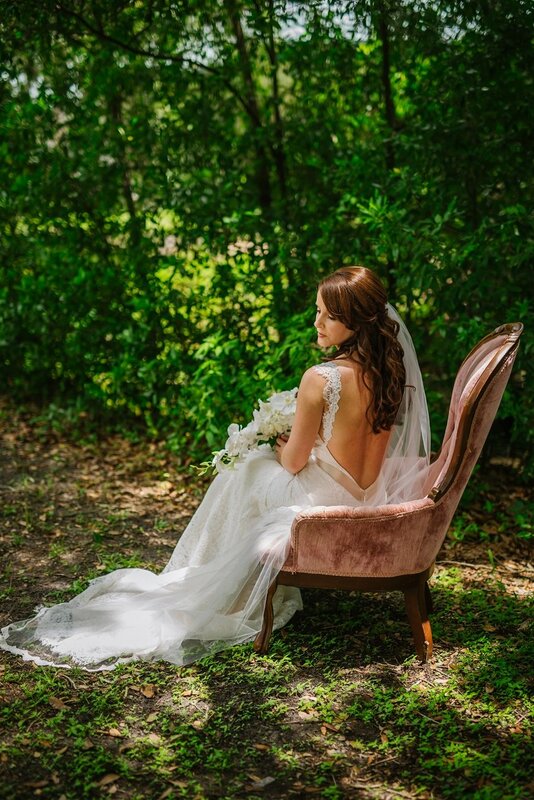 To submit your Mikaella wedding to be featured on our website and blog, visit our Real Brides page or contact brides(at)mikaellabridal.com for more details. We can’t wait to share your special day!